BMW is a brand with headquarters in Munich, which is known and appreciated all over the world. The history of the Bavarian engine works began in 1916 with the establishment of the Bavarian airplane works BFW. At this time aircraft engines were still produced in the plant. The success came quickly, so a larger area was needed quickly and one evaded the vicinity of the airfield Oberwiesenfeld. The First World War brought some advantages for the Bayerische Flugzeug-Werke, but a little later the negative consequences became noticeable: The Treaty of Versailles after the end of the war prohibited the construction of aircraft engines. As a result, the company was re-founded under Karl Rapp and Gustav Otto and named Bayerische Motorenwerke. So in 1922, although the previous company was taken over together with the site, but you had to look for another product. First, the boat and truck engines as an alternative. 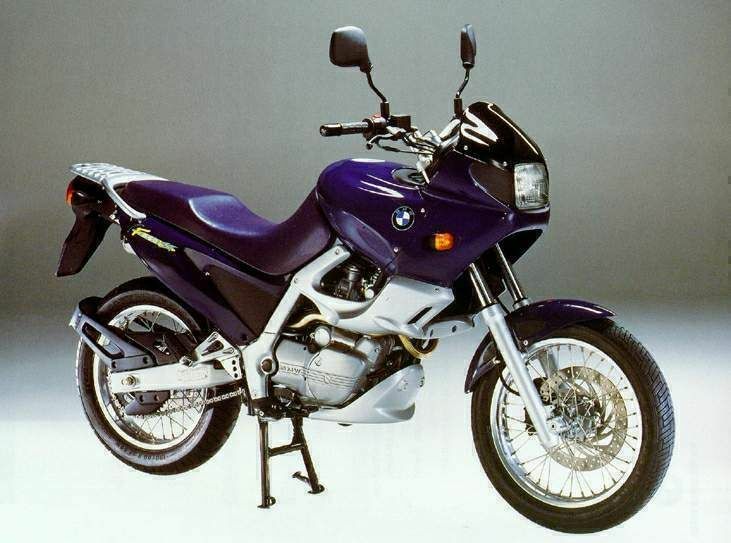 But when success did not happen, they switched quickly to motorcycle engines that could establish themselves better. The subsequent success story (including victories at the Nürburgring in motorsport) got the next damper in 1944: Air attacks by the Allies, the Munich plant was badly damaged and the US military in 1945 drew a large part for reparations from The BMW Isetta as a symbol of reconstruction. The financial restructuring of the company was also helped by the Isetta. The 12-13 hp vehicle had as a mixture of car and motorcycle on three wheels and a closed body, but drove with an engine cycle. BMW's contribution to the economic miracle Germany sold 160,000 times and was even regarded as a symbol of reconstruction. In response to this injection of cash, Albrecht Graf Goetz developed the new figurehead of BMW in a year: From the model BMW 507 at the end of the 50s, just 252 copies were produced and mostly crafted and tailored to the wishes of the buyers. From sporty to elegant - the BMW model range as a guarantee of success. Last year was a year for sales in the company's venerable history. 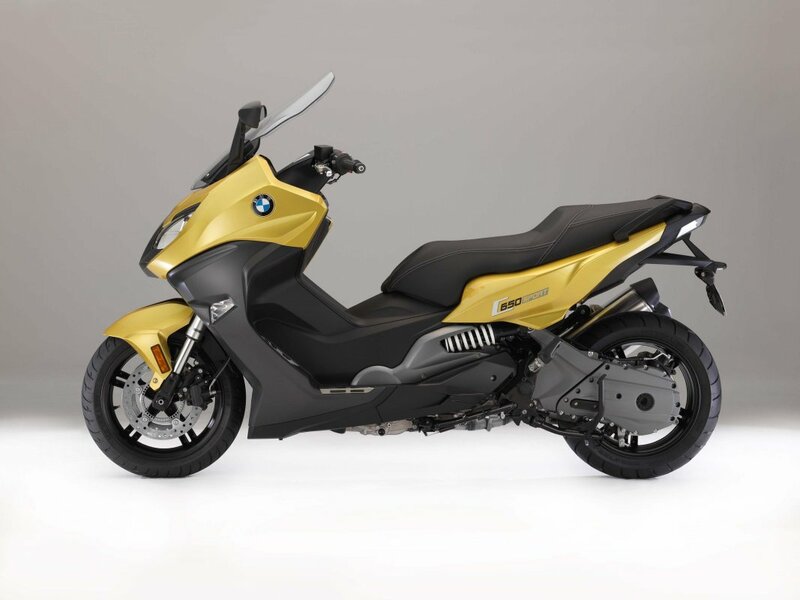 BMW bikes aren’t in the list of the trendiest or the fastest (although they can contain both). They're about great balance, amazing handling, and rider comfort-so all you need is buy one of them, sit on it and ride away, and never look back. 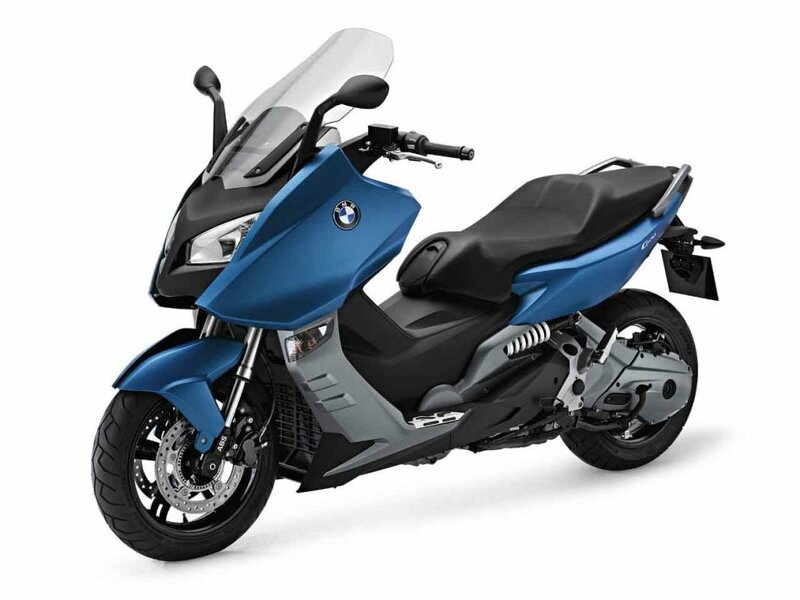 Full catalog of motobikes you can find at the official BMW website. And here are some best models ever made. BMW S1000RR. This sportbike caused a big sensation among moto owners. It excited the market not only with a fantastic specific power, but also with the most advanced electronics, which, in fact, allowed this capacity to be realized. 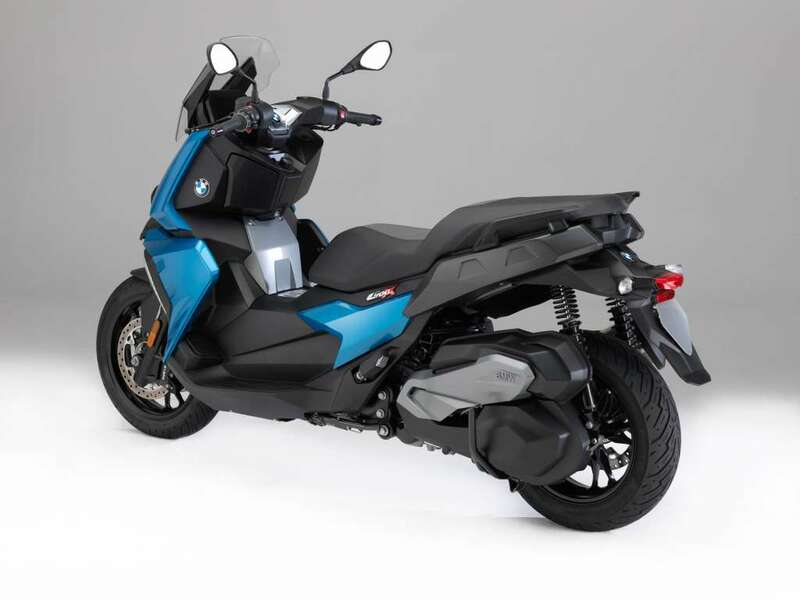 The basis of popularity lies in the electronic filling of a BMW bike. 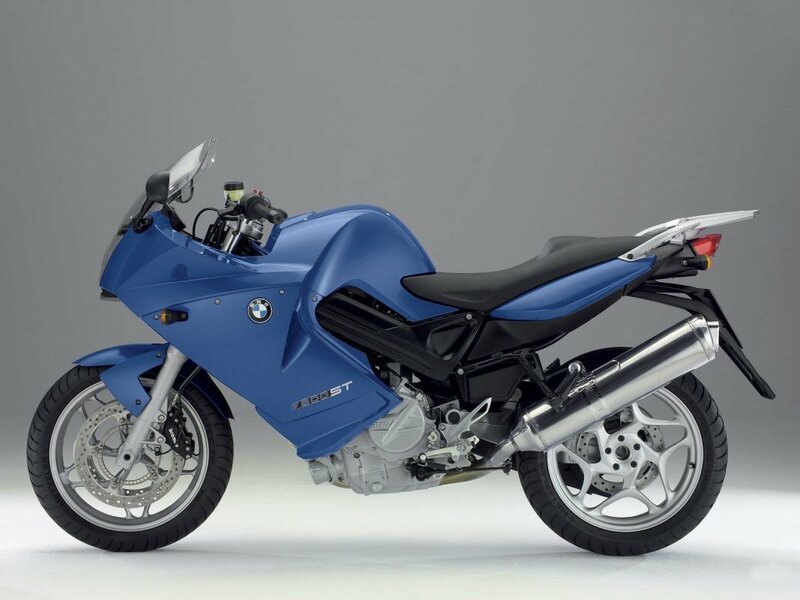 At the moment, the BMW S1000R is the most advanced naked motorcycle for this part, and therefore the safest. Motorcyclists have subdued the appearance of this moto, which strikes by working out details and general aggression. 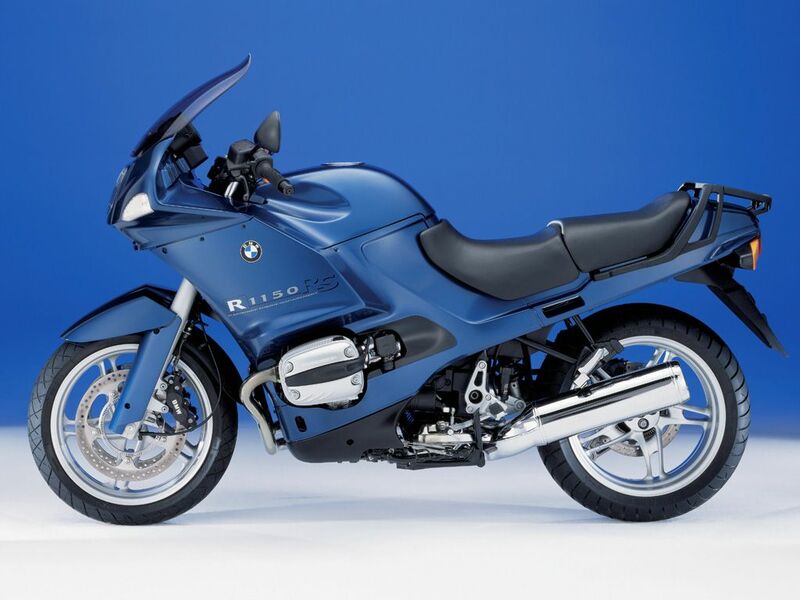 BMW R 1200 GS. It is a cult model among the tourist Adventure. This bike is for those who are not afraid to test themselves for strength and test their capabilities. 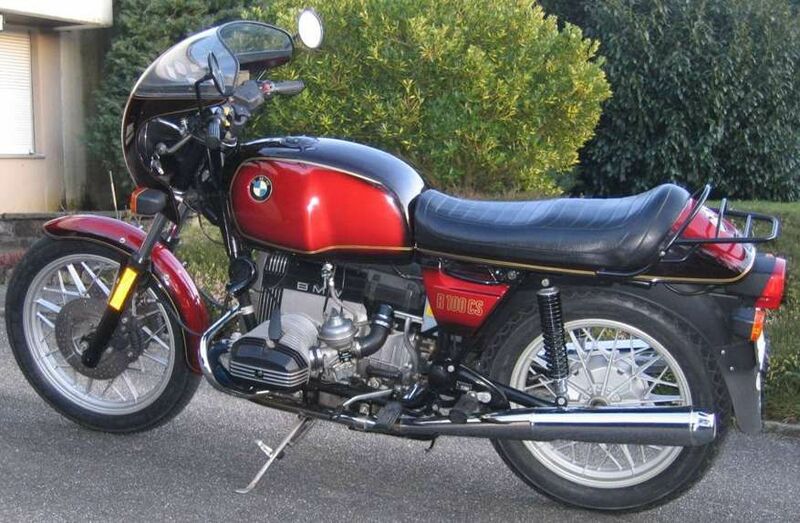 In a word, on this motorcycle you can join real adventures, without denying comfort. A capacious fuel tank of 30 liters and an engine cycle with an optimized fuel consumption will make you truly "uncontrollable" and allow you to forget about the frequent forced stops. In addition, the set of equipment has also expanded in a standard configuration, which now includes an on-board computer. It helps you navigate, and also displays information about the level of fuel in the tank, its flow and speed. 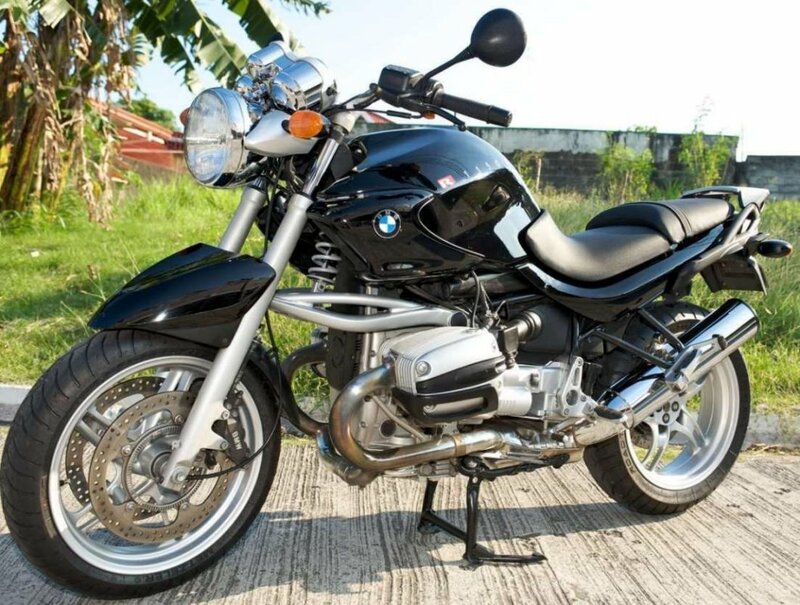 BMW R1200C. This model was firstly introduced in 1997 and was produced until 2004. 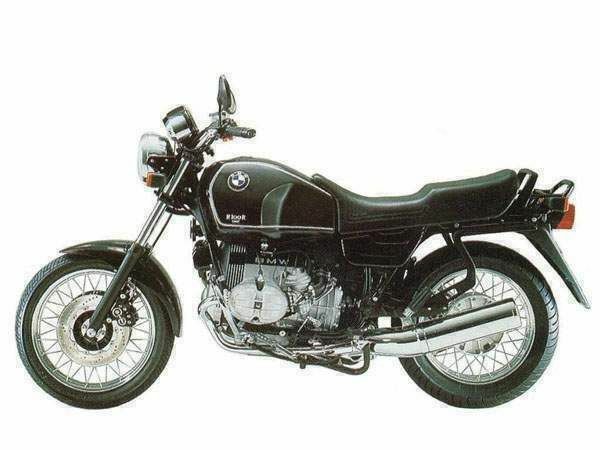 The bike was an attempt by the company to enter the market of classic cruisers and make a worthy competition with American and Japanese motorcycles. 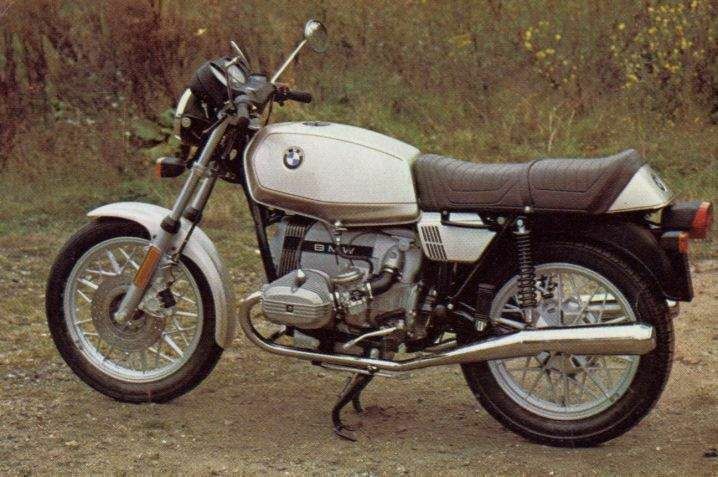 Nevertheless, the model was extremely specific and unlike similar motobikes with a classic layout, and the price was higher than price of competitors. The seat is comfortable, the brakes are excellent, but the handling is poor.